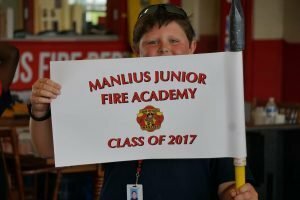 2019 Junior Firefighter Boot Camp Registration Opens May 1st! 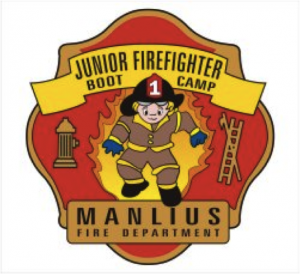 The Manlius Fire Department will be hosting their 8th Annual Junior Firefighter Academy. 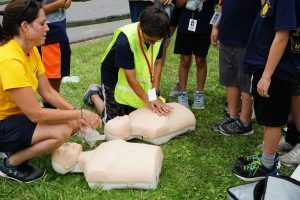 The Academy will be held for one week in July and is open to all students in the Fayetteville-Manlius School District that will be entering grades 5 through 8 (2019-2020 school year). Throughout the week, Junior Firefighters will experience what it is like to be a Firefighter/EMT in a “Fire Academy” like atmosphere. Each Junior Firefighter will receive a uniform shirt and official photo ID, which must be worn each day. 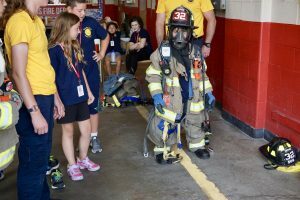 Daily routine will include formations and marching, physical training, classroom sessions, demonstrations by local and state firefighters, as well as lunch and break time. History and Tradition of the Fire Service, Fire Prevention/Safety, CPR/First Aid, Fire Service Tools and Equipment, Fire Suppression, Search and Rescue, Vehicle Extrication, Physical Fitness and much more. Junior Firefighters participate in a Graduation Ceremony on Saturday. 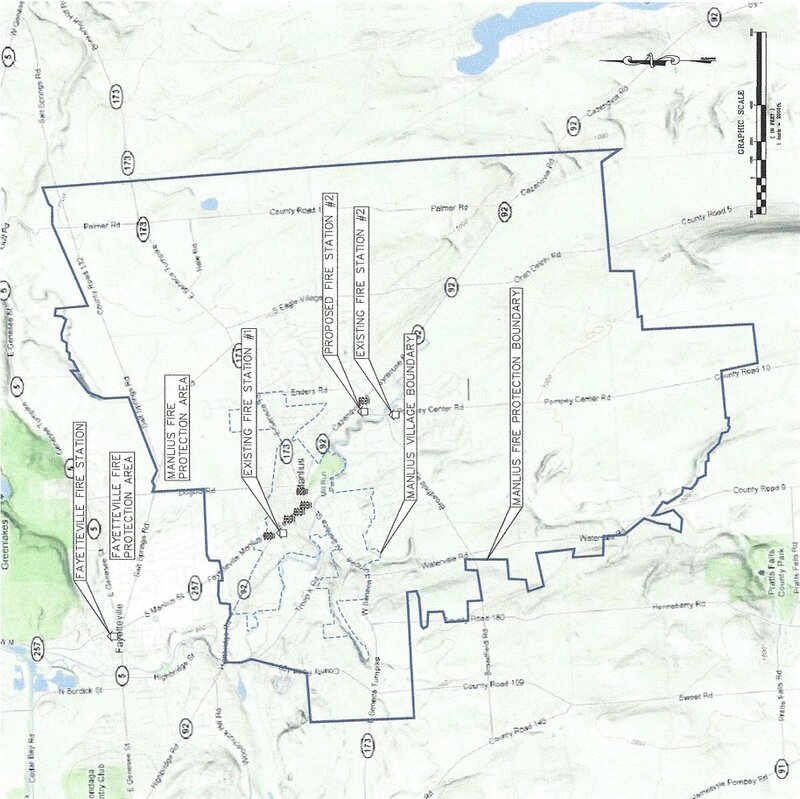 Registration will run May 1st, starting at 9:00am, through May 5th, ending at 6:00pm. 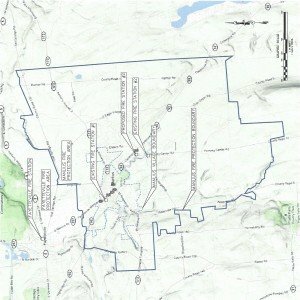 This year registration will be web based and will be done by lottery. Our 2018 Award Winners have been automatically been given a spot. Past attendees will be given 2 entries in the lottery selection. 10-year sealed smoke alarms to install in homes throughout our Fire District. Smoke alarms save lives: one or more should be installed on every floor of the home and in every bedroom. Members of your fire department will install the smoke alarms and offer fire safety education for all ages. 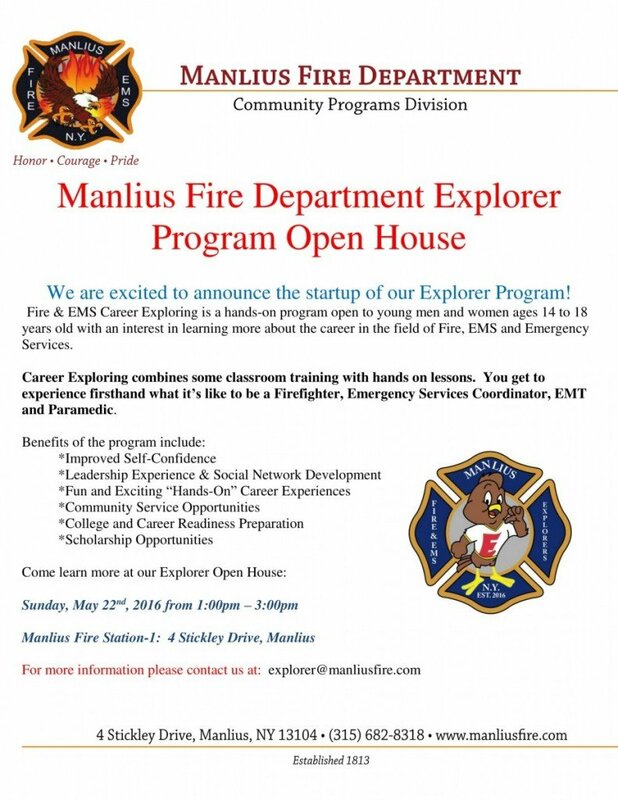 Please email smokealarm@manliusfire.com to schedule an installation. 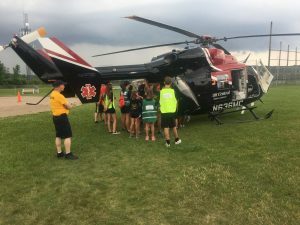 Another successful Junior Firefighter Camp was held July 20th to July 25th. Junior Firefighters learned a range of skills through a number of activities and demonstrations. We applaud all of the graduates of the 2015 Junior Firefighter Bootcamp. Enjoy some candid shots from this camp. Just another item to be aware of in your home. This would also pertain to any battery but especially to any battery with 2 top posts that could come into contact with another object.